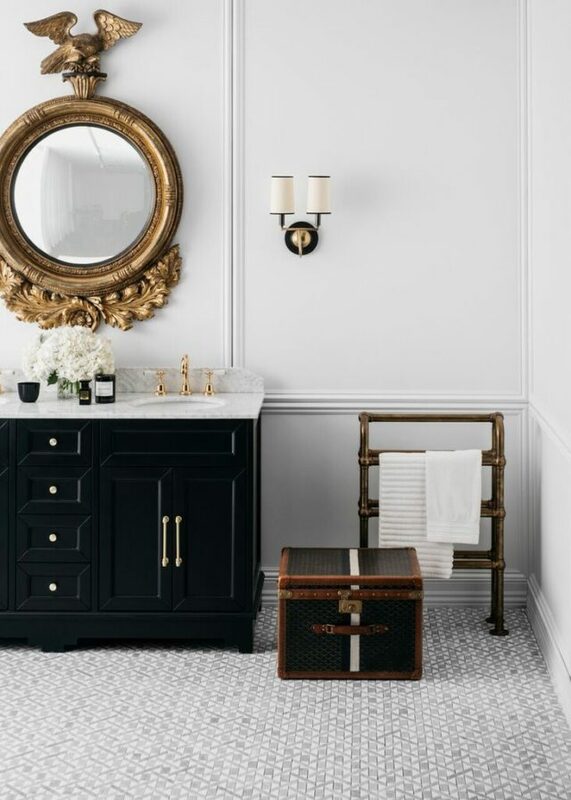 For those who fear pattern, bold tiles can seem like too much of a commitment. After all, we’re talking about permanent patterns on your floors or walls, if not forever, for a good few years! But if you do manage to experiment beyond wooden floors or plain ceramic tiles you could be pleasantly surprised. 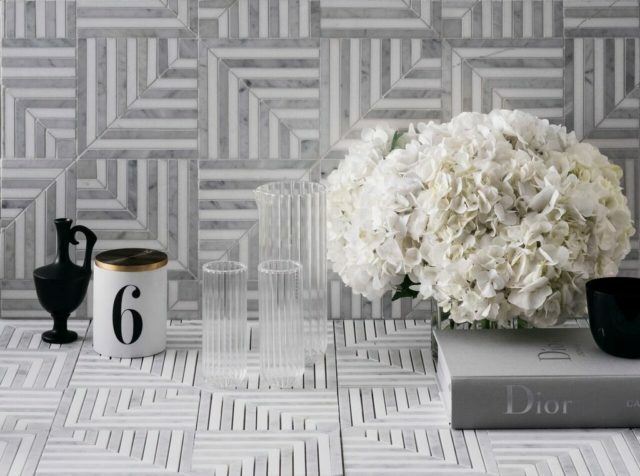 Just ask Steve Cordony, leading Australian interior stylist and the designer behind Labyrinth, a new range of monochromatic marble, mosaic tiles. We think they’re absolutely stunning! 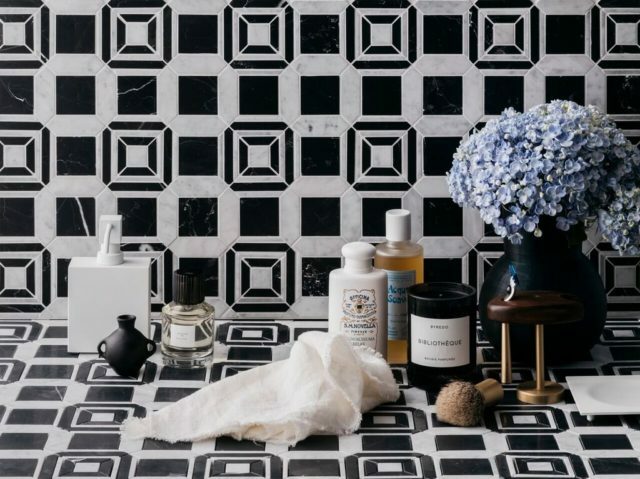 Alongside bold patterns, texture takes centre stage through three contrasting marbles: Carrara from the Tuscan coast quarried in the high mountains; Thassos, from a Greek island by the same name in the Northern Aegean Sea; and Nero Marquina. 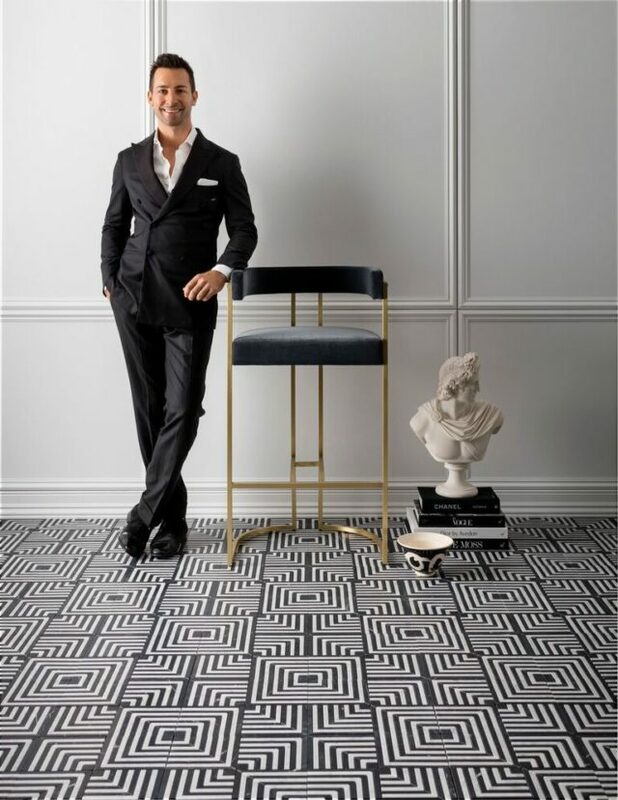 Labyrinth by Steve Cordony is available from all Di Lorenzo showrooms in NSW and national stockists around Australia.